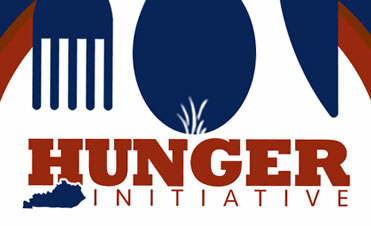 Agriculture Commissioner Ryan Quarles and others will host a Hunger Initiative dinner in January to benefit food-insecure Kentuckians. 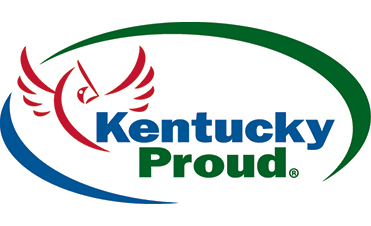 The Kentucky-grown Fruit and Vegetable Incentive Program (K-VIP) will create an economic incentive for summer meal programs to buy fruit and vegetables produced in Kentucky by Kentucky growers. Later this spring, the KFB Education Foundation will award college scholarships ranging from $400 to $4,000 to 95 high school seniors pursuing a four-year degree. 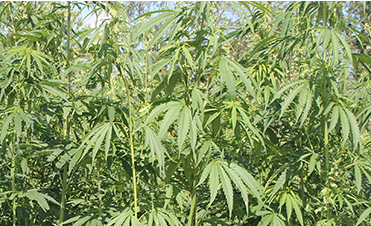 The Kentucky Department of Agriculture (KDA) has approved 225 applications from growers to cultivate up to 12,018 acres of industrial hemp for research purposes in 2018. More than 681,000 square feet of greenhouse space were approved for indoor growers in 2018. 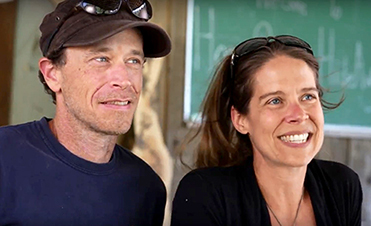 A certified kitchen and classroom to be built at an agritourism farm in southeastern Madison County was chosen Best Agritourism Startup in the 2018 Farm Bureau Rural Entrepreneurship Challenge and will be awarded $10,000 in startup funds. 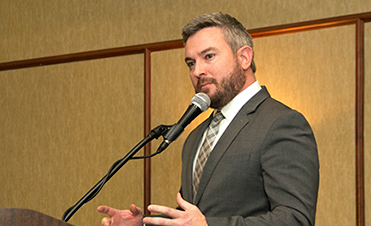 Commissioner of Agriculture Ryan Quarles praised Community Trust Bank for fighting hunger during the winter holiday season by donating $25,000 to God’s Pantry Food Bank in Lexington for the purchase of surplus meal kits from the Federal Emergency Management Agency (FEMA) in December. 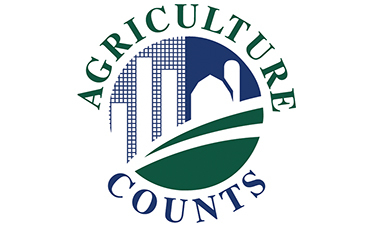 “Secretary Perdue has selected five outstanding Kentuckians to our state committee,” Commissioner Quarles said. 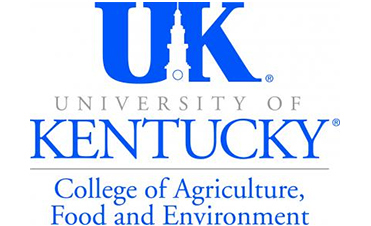 The Kentucky Department of Agriculture (KDA) has approved federally mandated training sessions for pesticide applicators to apply three products that incorporate the active ingredient dicamba. 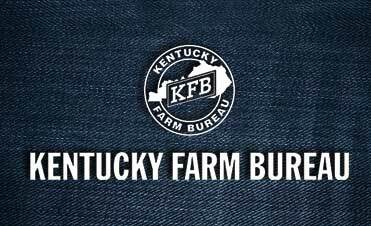 Kentucky Farm Bureau took home several organizational awards presented at this year’s American Farm Bureau Federation’s (AFBF) 99th annual convention Jan. 5-10 in Nashville, Tennessee. 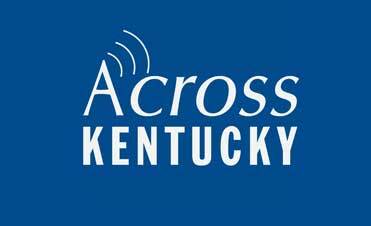 Kentucky's corn yield set a record of 178 bushels per acre; the state's soybean crop is estimated at an all-time high of 103 million bushels.